We were so thrilled with her work, that we asked her to photograph our wedding in Colorado. Given her level of talent and quality of work, we hired her as the the sole photographer at our wedding, without assistants, etc. We were interested in a digestible number of very high quality photographs, instead of thousands of photographs to sort through – many of which we would never use. We were absolutely thrilled with the wedding photo portfolio that Heather created. I would highly recommend her based on her quality of work and flexible, easy-going personality. She is a true expert and a wonderful creative spirit to work with. "we couldn’t have been happier"
We interviewed several other photographers and once we met with Heather, we knew she was the perfect fit. Her knowledge of the University Club and the several tips that no one else had shared with us gave us the certainty that we made the right decision. I've never seen anyone move more quickly to get the perfect photo. 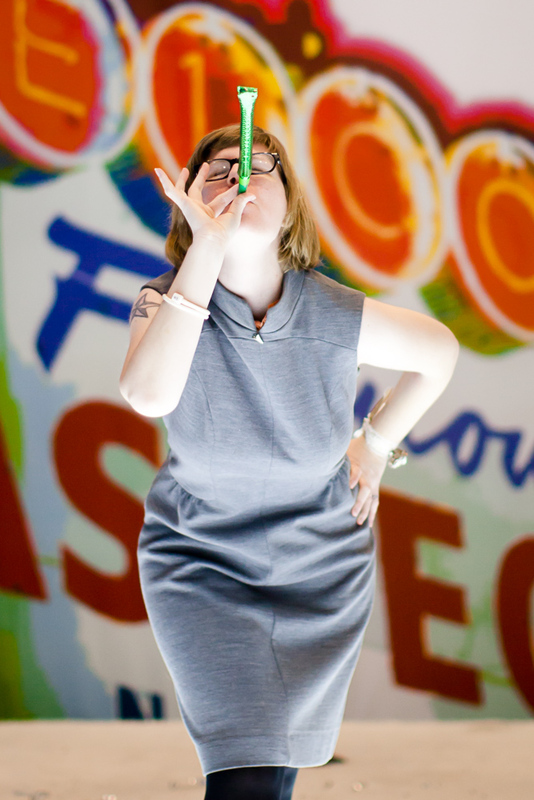 Heather didn't hesitate to tell people where to go and what to do to keep us on schedule. We enjoyed working with Heather, but never expected both our engagement photos and wedding pictures could turn out as well as they did! We have so many amazing photos to remember such a special day. "My husband and I met with a total of 7 photographers"
Heather Parker is an amazing photographer and she took absolutely beautiful pictures at our September wedding at the Greenhouse Loft. She was the first photographer that we set up an appointment with and her pictures blew me away. I was nervous to book the first photographer I had met with and wanted to make sure I did my due diligence - especially with something as important as photography. Your pictures are the only things you really walk away with at the end of your wedding day! Choosing a photographer is such a big decision and I wanted to make sure I gave it appropriate time and attention. My husband and I met with a total of 7 photographers after Heather - some of the best and most reputable in the city - and after all that, we ended up booking Heather. "she has a way of making you feel completely comfortable"
Once we got in front of the camera, with her direction and expertise, it was so much fun! She has a way of making you feel completely comfortable which makes the photos turn out GREAT! We are in love with the photos. Heather gave awesome suggestions on where to go around the city for the best and most unique shots. The candids from the wedding are fantastic. We didn't use a videographer, so we knew that an amazing photographer would make or break the wedding memories. Heather certainly did not let us down! We loved every minute while working with her. If you want beautiful, photojournalistic style photography for your wedding, Heather is your girl. "amazing at capturing the mood, energy and feeling"
The images are crisp and beautifully saturated with color and life. 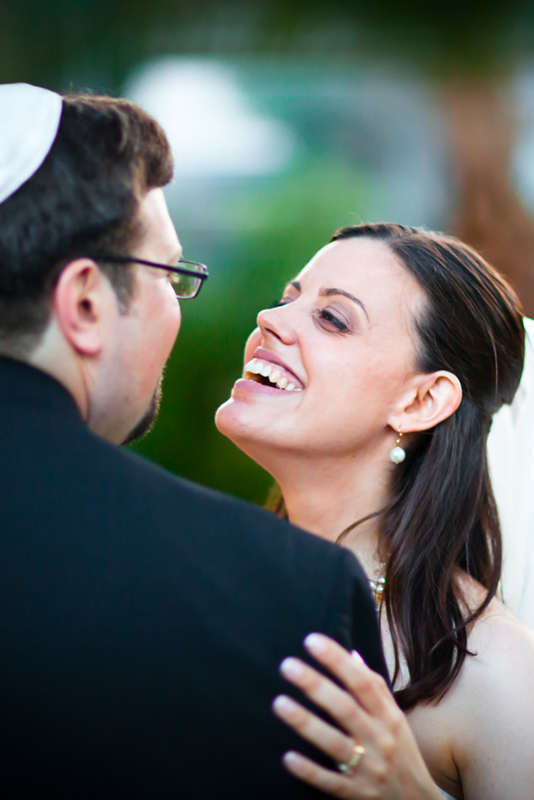 Heather is amazing at capturing the mood, energy and feeling of your wedding day. My dad commented on the fact that throughout the wedding, you never knew that Heather was there, but she got such great shots she was clearly everywhere she needed to be. 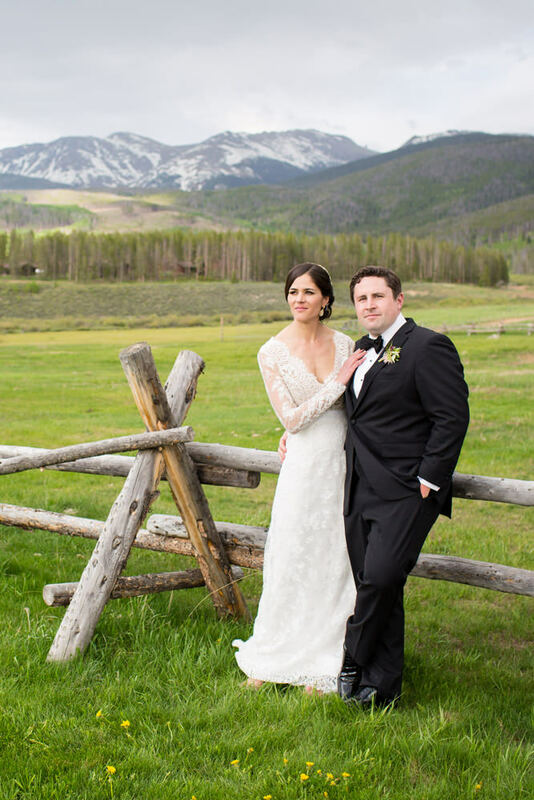 Whether your wedding is set overlooking the Chicago skyline, the Boston Harbor or the Rocky Mountains, my top focus will always be your story. Nothing beats celebrating with fun couples who want their wedding day documented through candid moments. I won't make you spend a your wedding day doing boring, awkward posed photos. The plan is for you to enjoy your day while I document the spontaneity as it unfolds. Your task is to take in all that magic that's surrounding you, and not worry about pictures because I've got you covered. I'll be crafting photos of all the tears, the raucous laugher, and maybe even a bit of tomfoolery; and when the last dance and final smooch of the night feels like just a memory, you'll get to savor those magic moments over and over as you relive your wedding through an inspired set of images. Hello from Heather Parker Photography! Your wedding is buzzing with everything you've planned for days and days finally coming together. I keep your schedule in my pocket, and make sure your photos happen worry-free so you can keep partying. Your wedding day is full of amazing moments that you will want to see again and again for decades and I'll be right there to capture them without missing a beat. I am a Chicago and Boston based wedding photographer but travel for about 50% of the weddings I photograph. A sampling of real weddings are below. 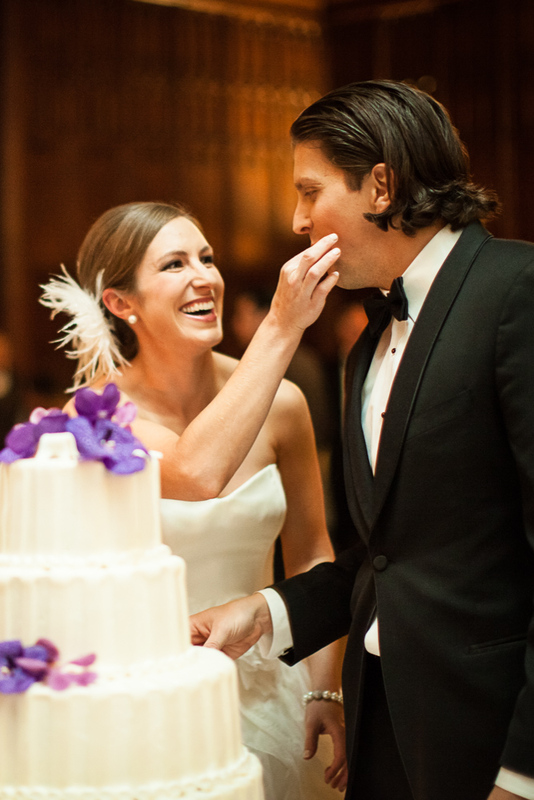 I am a Chicago and Boston wedding photographer and photojournalist. My style of wedding photography is modern, honest and romantic, inspired by Chicago's lively and vibrant culture and urban landscape as well as Boston's historic charm. I live and breathe the city lifestyle, and love taking advantage of the variable weather, iconic lakefront, beautiful parks, colorful, unique neighborhoods whether I'm strolling down Michigan Ave in the Chicago Loop or zooming around Boston on my Vespa. I call these two cities home. 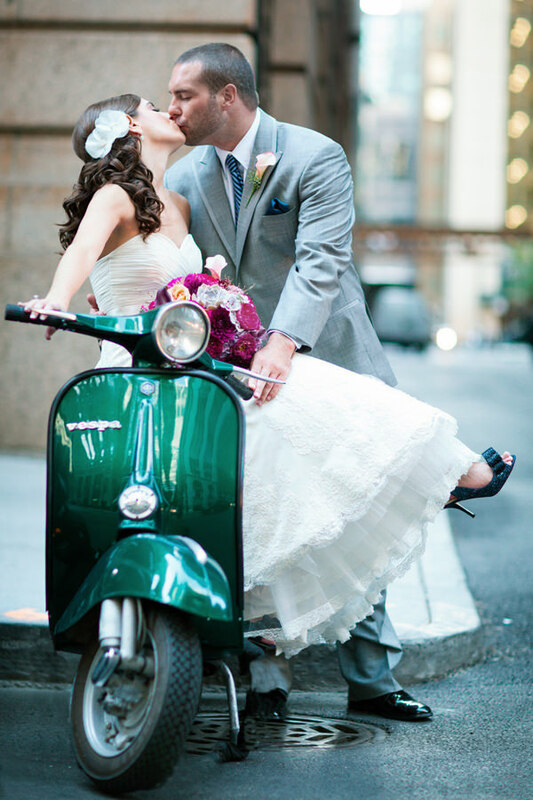 Are you looking for a Chicago wedding photographers to explore with? You’re in the right place. I'd love to photograph you and your lover, especially in Illinois, but as an avid traveler, I’d never turn down an adventure, domestic or worldwide. Lastly, I know that I'm among many talented artists in the Chicago wedding photography community, so I wanted to thank you personally for finding value in my work. Are you a Boston couple getting married in the Hub or somewhere in New England? Whether you're looking to get married in an iconic city hotel or at a seaside mansion, I would love to learn about your wedding.